Seventy years recognized, big news for pet clearances, PierPass changes and more. 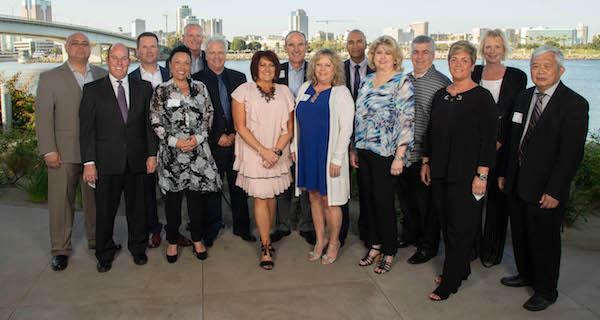 At the end of April, Coppersmith Global Logistics celebrated seventy years in business. We had a gathering in our corporate HQ city of Los Angeles, California. 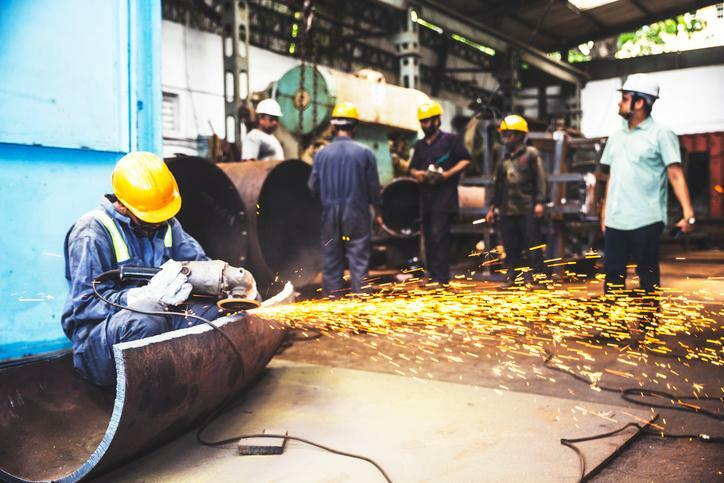 A few key team members volunteered to share their Coppersmith experiences and we put it on our website. We encourage you to give it a read. 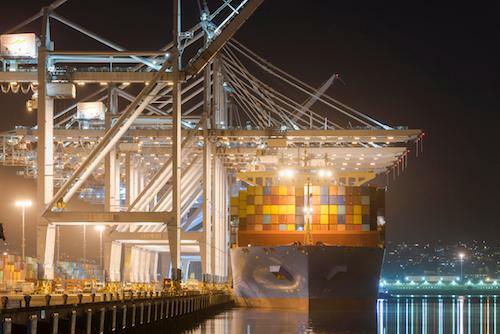 China trade war on again, off again - back on again. 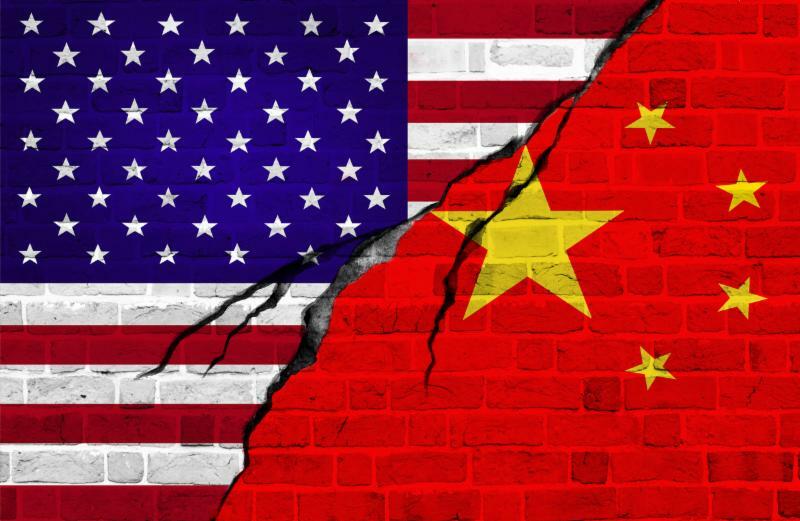 Despite what appeared to be a tacit agreement between the US and China to continue discussions in Beijing, yesterday Treasury Secretary Mnunchin announced plans for $50 billion in tariffs on Chinese goods as well as further curbed controls on exports. Changes coming to PierPass Program beginning August. The most noticeable change is one from a congestion pricing model to one with a single flat-fee for daytime and nighttime moves. Their website has more. 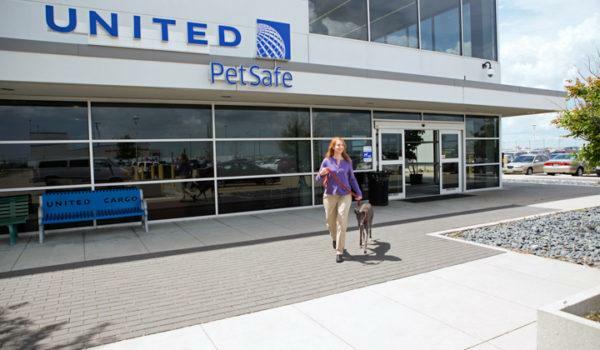 United Airlines have announced significant changes to their PetSafe program including the breeds of animals they will carry moving forward. 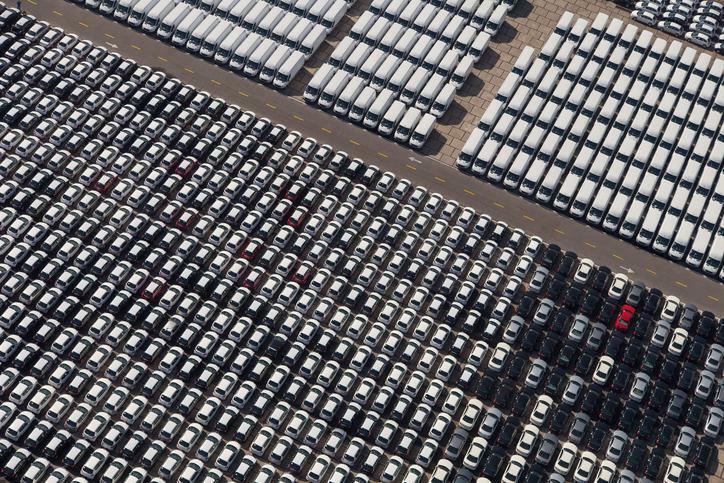 The auto industry was surprised last week by an announcement by the administration that they would be the subject of a national security review. 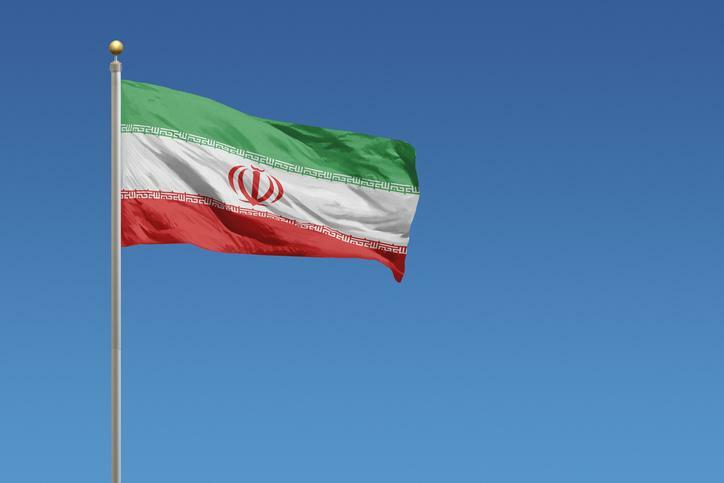 With the administration's change in policy on the Iran nuclear deal, companies who had been doing business with Iran should confirm whether or not their operations will be affected by this change. GSP has been reinstated and is once again law. All entries that Coppersmith has filed for importers with the "A" indicator will be liquidated automatically with a refund by CBP. 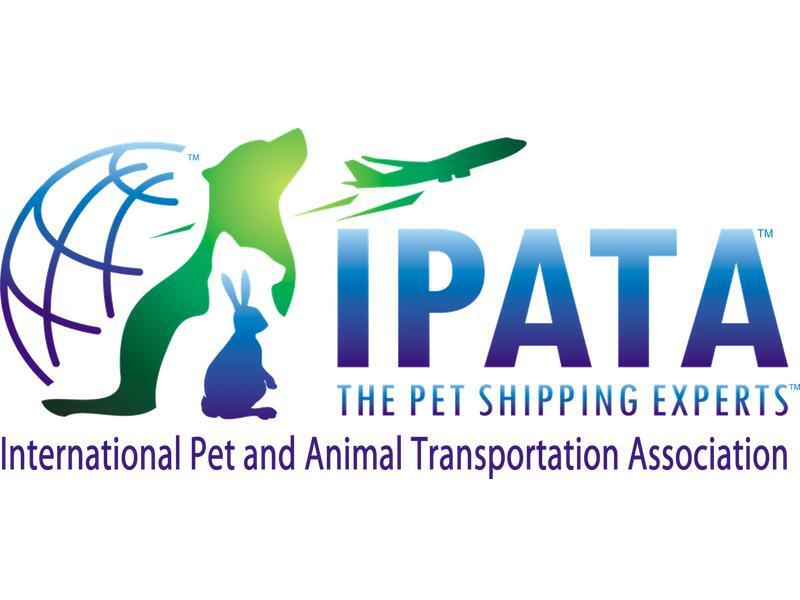 Coppersmith are members of the International Pet and Animal Transport Association and an approved Customs broker and freight forwarder on their site.